Does your child draw a blank when you place an empty piece of paper in front of them? 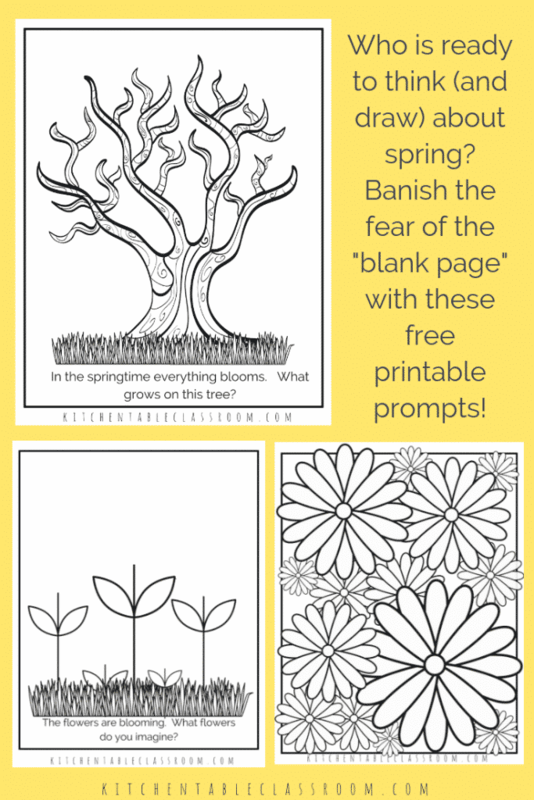 Banish the fear of the blank page with these free printable sketchbook prompts perfect for celebrating the spring season just around the corner! Spring, spring… where are you? Here in the Midwest spring feels like a long way off but we know it’s coming. Drawing and dreaming about spring is the best we can do for right now. 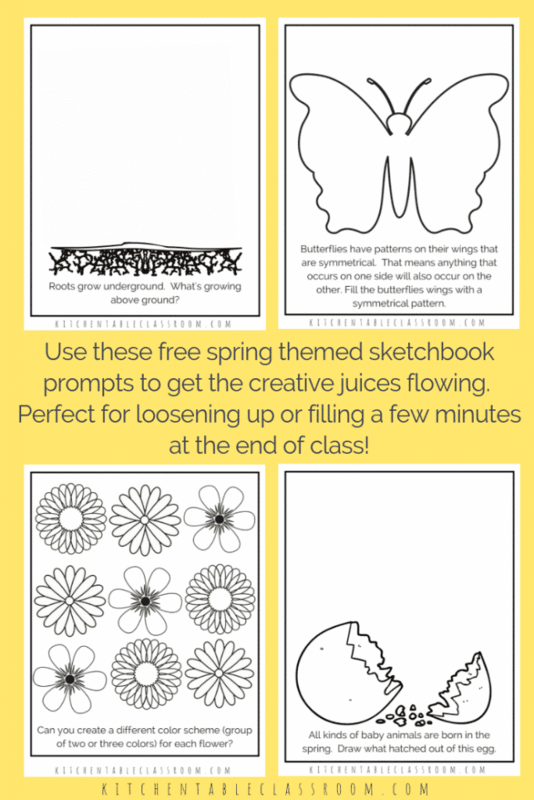 The printable sketchbook prompts are perfect for getting the creative juices flowing at the beginning of class or the early finisher at the end of class. They don’t require anything other than a pencil or some crayons but you could also use this marker painting technique for a no mess paint technique. Print out one or six and get drawing. 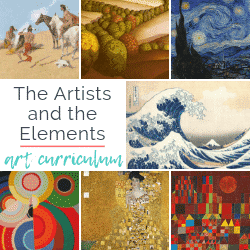 Knowing where to start when making art can be hard for a kid (or a grown up) to do. Blank pages can seem giant when they are waiting for that first mark to be made. 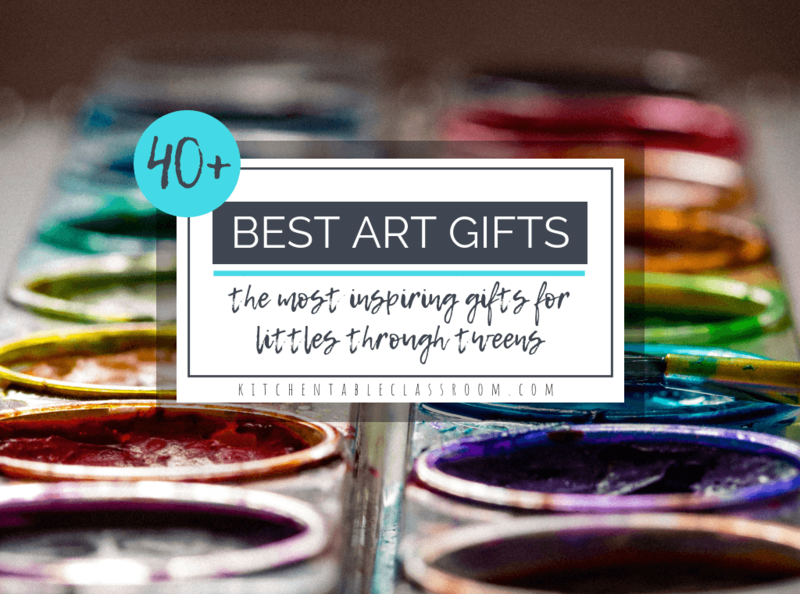 I want the kids I teach to know that art doesn’t have to be fancy. It’s okay to get ideas from a worksheet. Maybe doodling on a preprinted sketchbook prompt will spark an idea for another project. Start, make something, draw something. Make drawing a part of everyday until that blank page is not longer intimidating, but inviting! 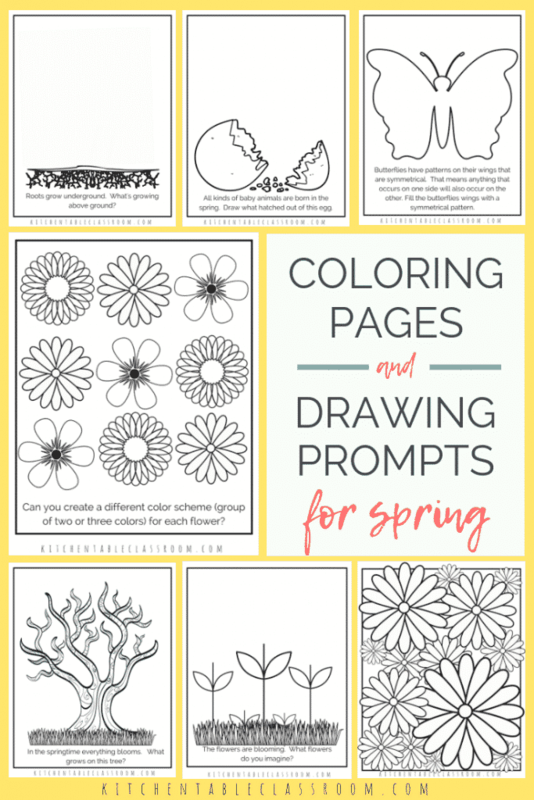 If you and your kiddos enjoy these spring drawing prompts there are more where these came from! Check out these themed packs of printable pages to get the creativity flowing- all for free! 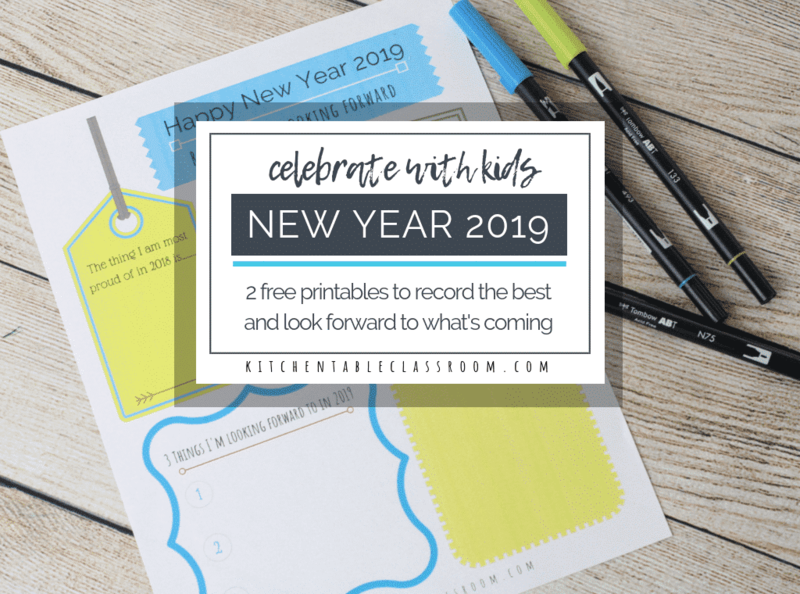 Want to grab the PDf’s for these free sketchbook printables…. 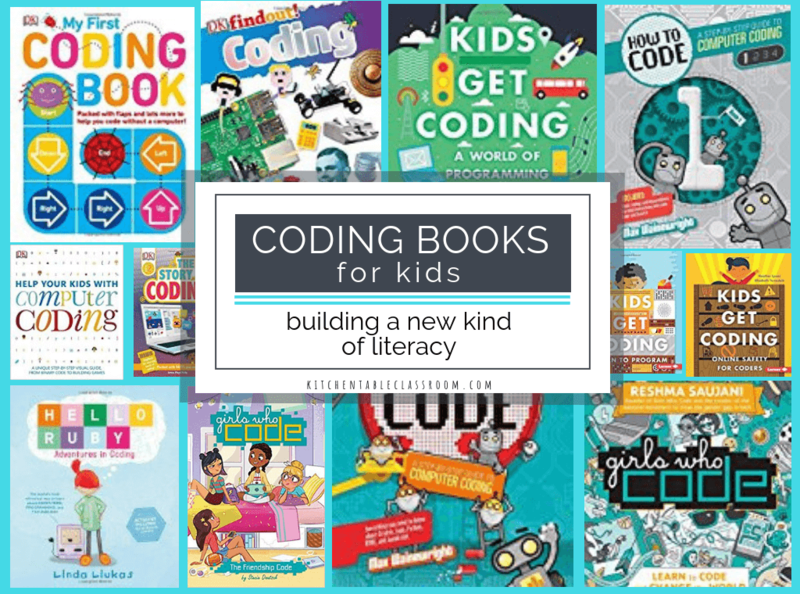 Use the subscribe button below to get access all of my printable resources in easy PDF form in my entire Free Resource Library. Subscribe then check your email and confirm that you meant to subscribe. Upon confirming you’ll get a confirmation email with a subscriber only password to unlock my Resource Library. 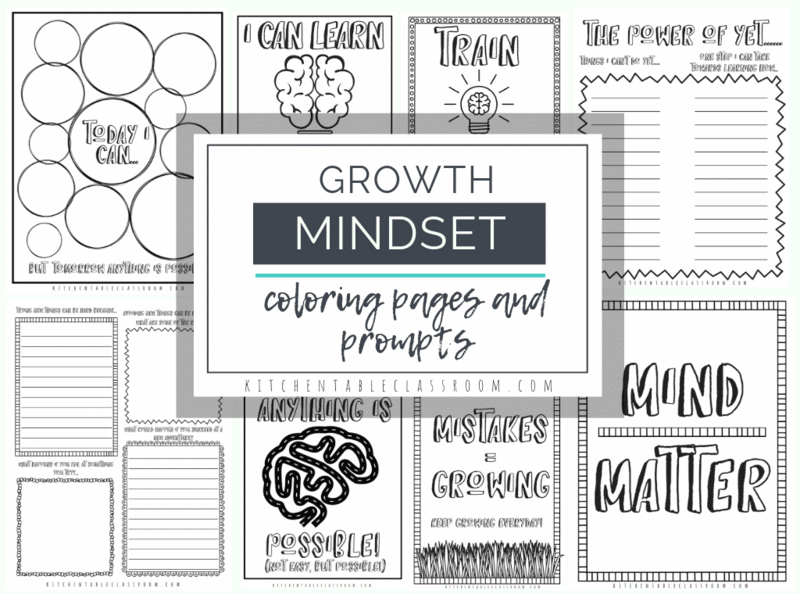 These free printable sketchbook printable prompts are there in PDF form for easy printing. 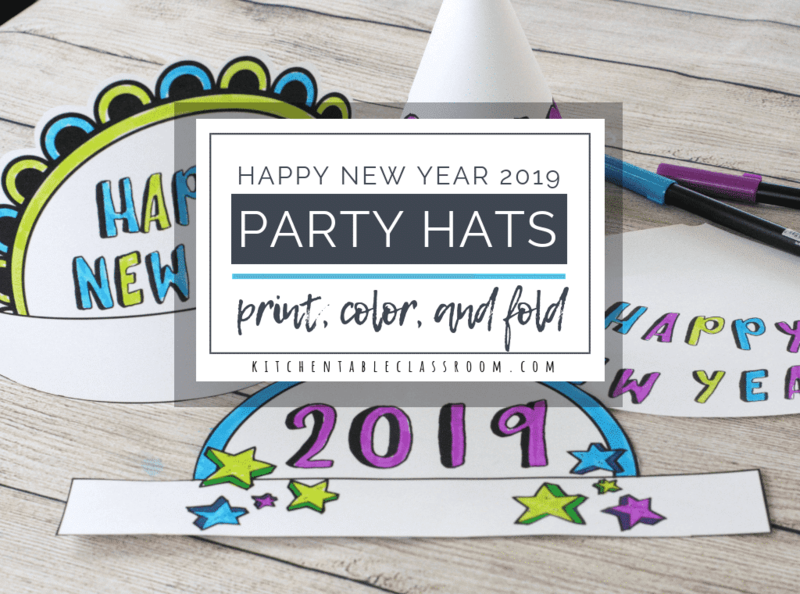 Dozens (& I mean dozens) of other free printables are hanging out there too! 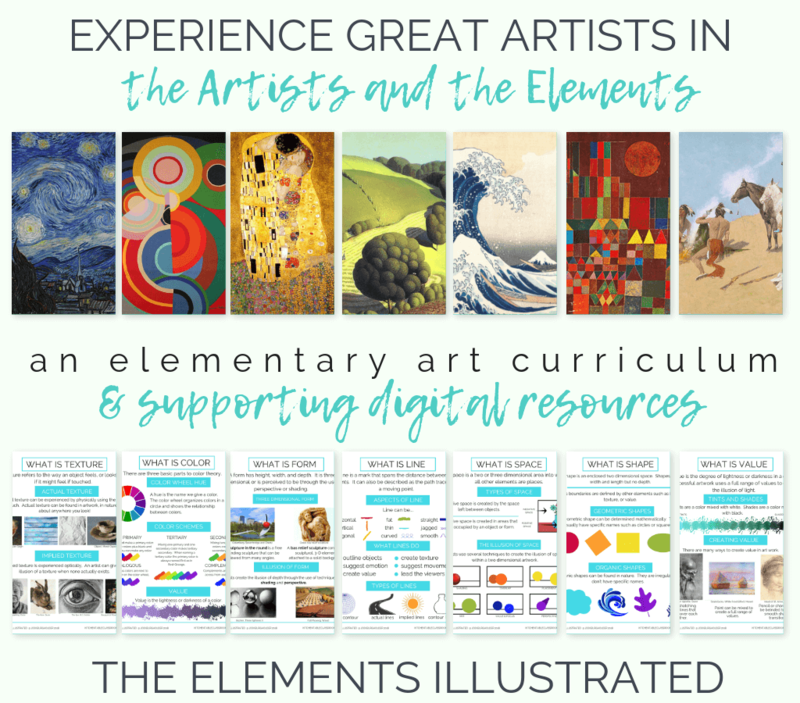 You’ll also get a weekly newsletter from with my newest free resources and ideas fro more creative experiences with your kids! If you’re already a subscriber there’s no need to subscribe again. Just use your subscriber only password to access my library and download away. Lost your password? I’ve been there and I’ve got you covered. Check the bottom of every newsletter from me. I always include a link to my library along with your password in case you need refreshed! 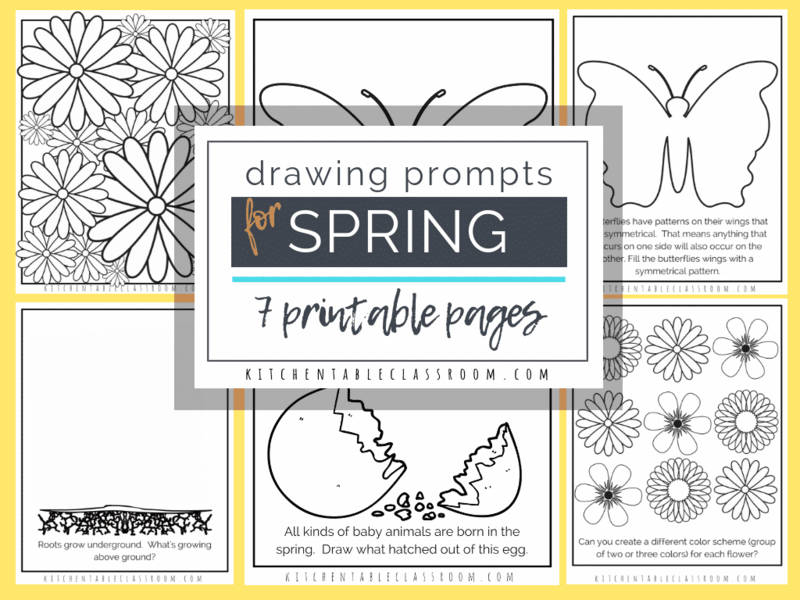 If you enjoyed these free printable sketchbook prompts for spring please share them on your favorite social media channel.